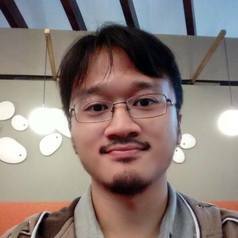 Geger Riyanto is an associate member of the Cultural Transformation and New Media Research Cluster, Center of Sociological Studies, Universitas Indonesia, Indonesia. His main research interests are in the areas of social theory, violence, identity, and intergroup relationship. He also taught the subject of constructivism and the philosophy of social science at the university. He is the author of Peter L. Berger: An Examination in Metatheoretical Perspective (in Indonesian) published by LP3ES.